Topcom's TC-A340 is a fixed US or EU plug USB adaptor, 3.4A charging current can offer charging for Smartphone, tablet PC and the devices requiring a DC 5V input. 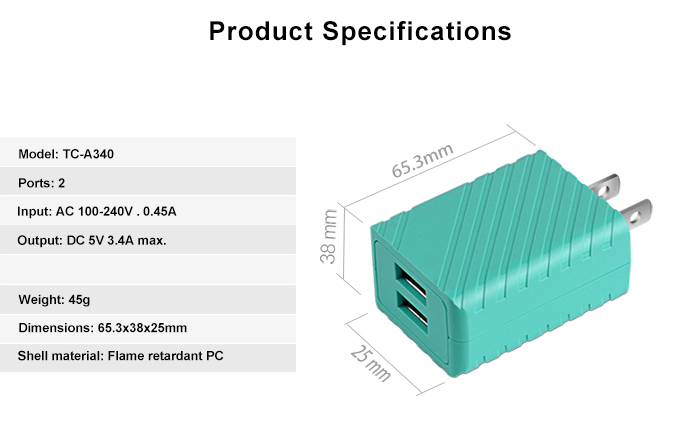 A special feature is the output port build-in DCP system to auto identify suitable current for a device needed. 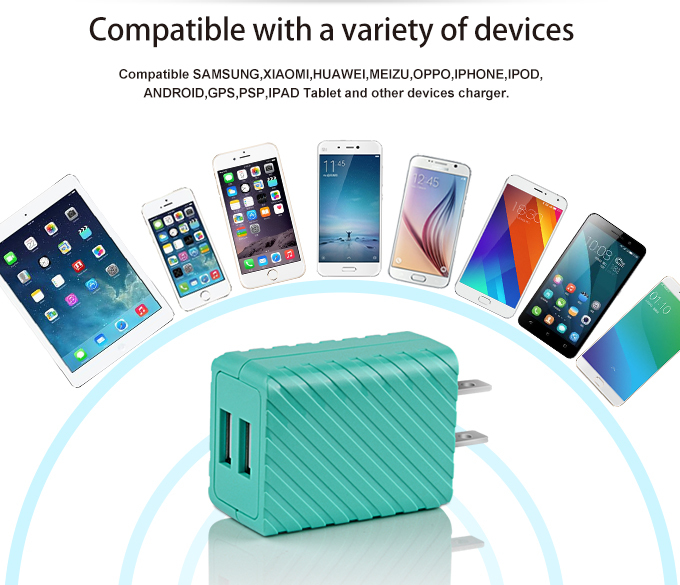 This function not only can avoid damaging the product in charging, but also supply the best output efficacy. 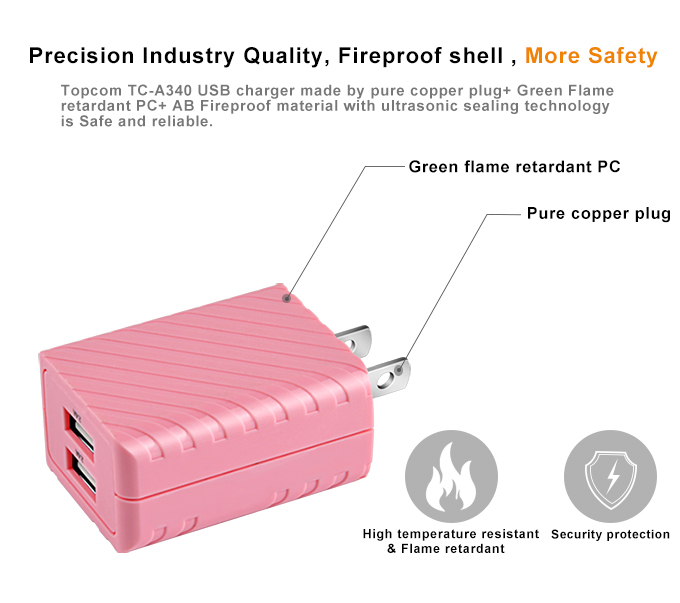 Topcom's TC-A340 portable USB adaptor made by the 94V0 fire-resistant PC material. securing a safer long-time usage condition. 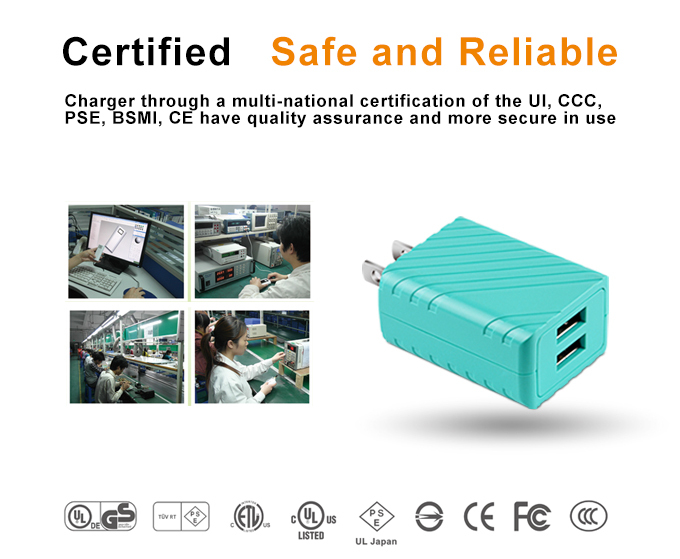 Using the most stringent international testing standards, the most advanced test equipment, factory safety testing for each product, made it more durable! 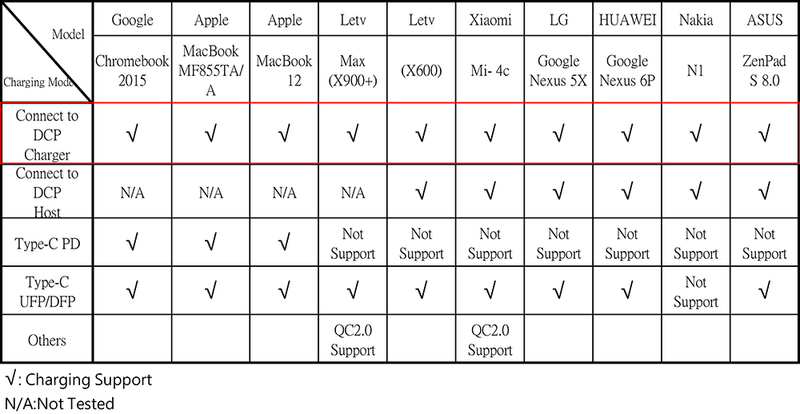 PC…etc. 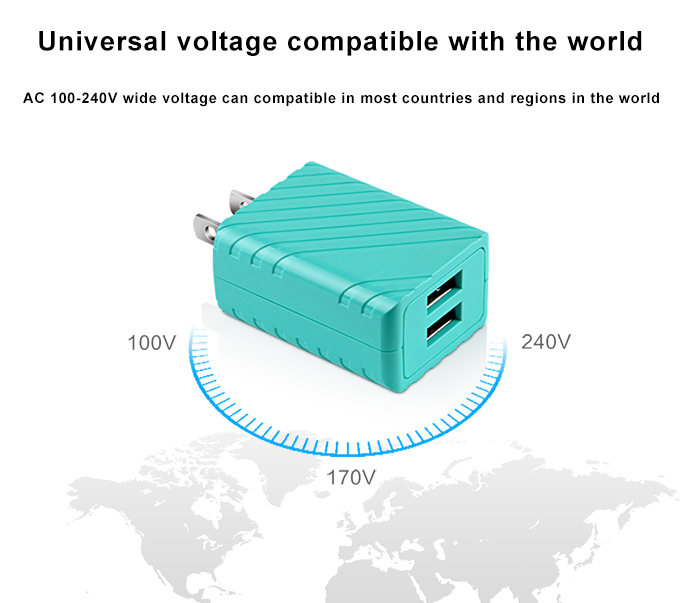 and can auto-regulate power output to suit each device for an optimum charging process. Topcom's TC-A340 is a high repurchase rate USB adapter, especially for the market of Taiwan add Asia. 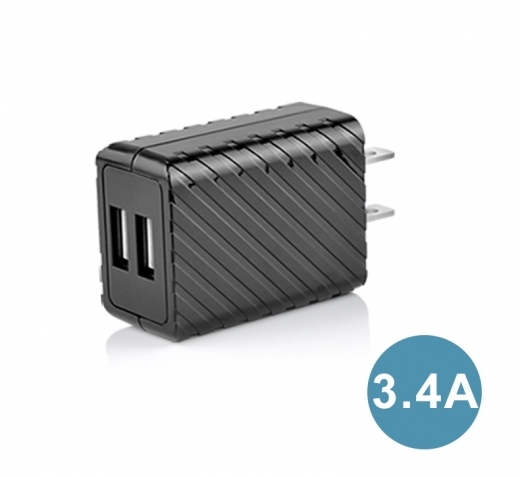 TC-A340 3.4A output USB adapter is small and light, easy to carry with you and storage. 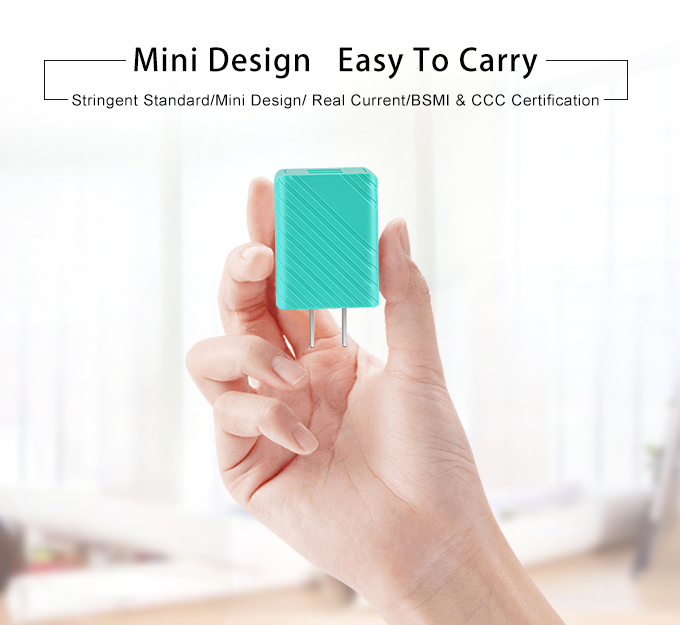 Whether you want to go to anywhere or work indoor, it is your best choose. 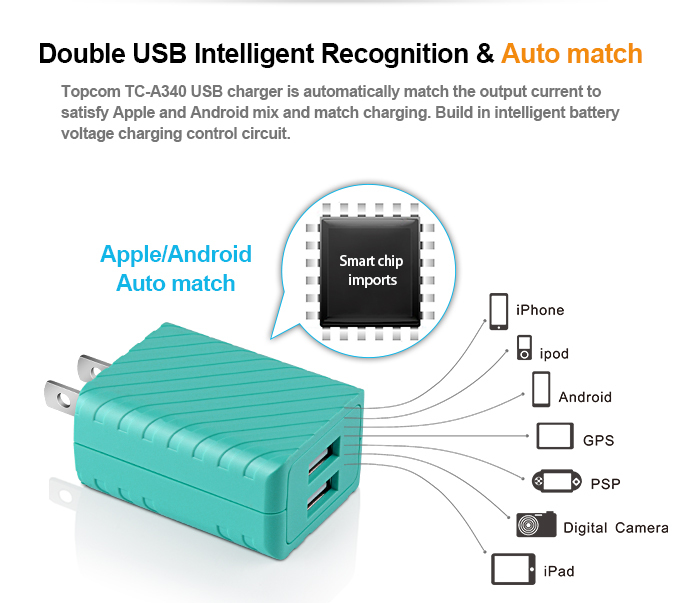 Topcom's TC-A340 portable USB adapter not only with friendly interface design to simple and easy use, but also comes with a worldwide voltage for charging. 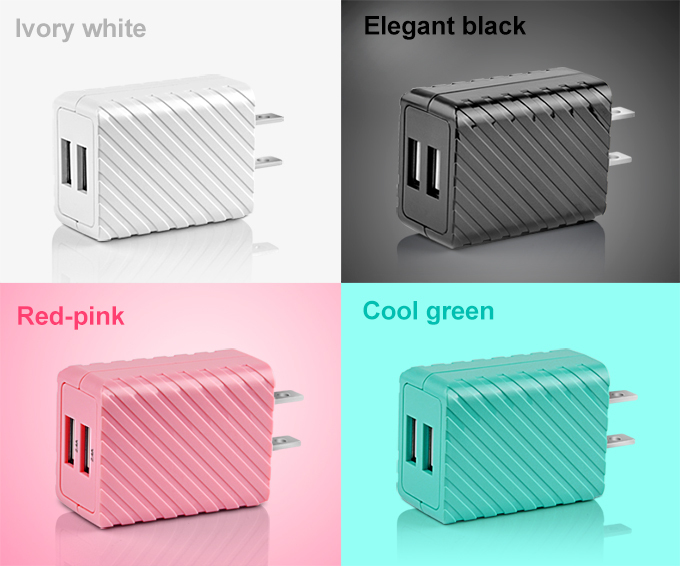 TC-A340 is a compatible Apple iPhone XS Max, iPhone XS, Samsung S8/S8+,HTC M8,ASUS ZenFone2 Laser, SONY XZ Premium and other device’s USB adapter. Whether you are on a business trip, working in office or home, it is your best choose.